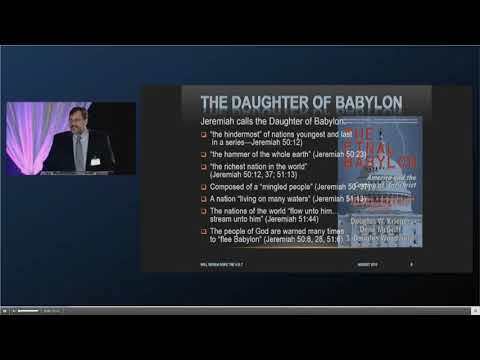 MYSTERY BABYLON — A CIPHER TO THE SCRIPTURE? The new book, The Babylon Code, is destined to become a best-seller. In the book, Paul McGuire and Troy Anderson answer a question asked for millennia: how do we understand humanity’s rebellion against God? Their answer is straightforward although the concept is deep and dark — Mystery Babylon. If we grasp the mystery that is Babylon (as set forth in the Bible), we gain a strategic perspective on all of human history. 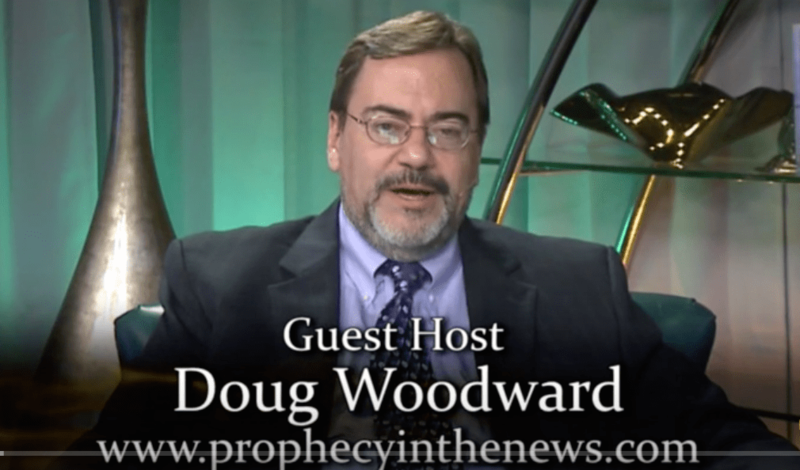 This past month, I spent considerable time interviewing Paul McGuire on the set of Prophecy in the News. The first of four lengthy interviews has now been posted. I invite you to click on this link and watch the show. It lasts about 28 minutes. All four shows should air over the next four to six weeks. Each will dig deeper and deeper into the mystery of what John the Revelator calls “Mystery, Babylon”. 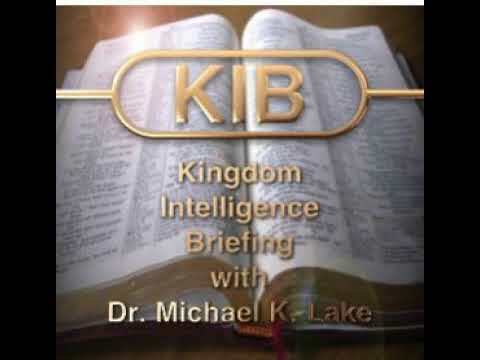 You will be stretched in your thinking about the essence of the identity of Babylon. It is historical, it is physical, and it is cosmological. What you will also learn is that despite what may appear to be “over the top” thinking about how Mystery Babylon fits into the biblical narrative, it actually resonates with a vast number of Americans. We believe that there is a wealthy elite that manipulates financial and political mechanisms behind the curtain. We believe that there is a “natural” religion whose bent is esoteric and occultic. We strongly suspect that the two issues aren’t distinct, but coalesce into a planetary hierarchy that welds enormous influence on what happens in our world. In short, Anderson and McGuire assert that Mystery Babylon is a three-header monster: financial, political, and religious. 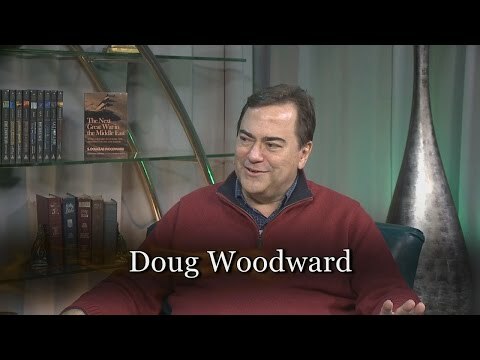 In this first interview, McGuire hits head-on the issue of “hybrid breeding” between humans and angels as discussed in Genesis 6 and in the controversial Book of Enoch. The impact on humanity’s DNA, for McGuire, is not a side issue nor does it mislead us away from the true nature of sin and the ultimate judgment of our planet. It comprises an indispensable aspect of the Bible’s story. From the conquest of Canaan to the slaying of Goliath, the Bible talks about giants opposing the people and plan of God. 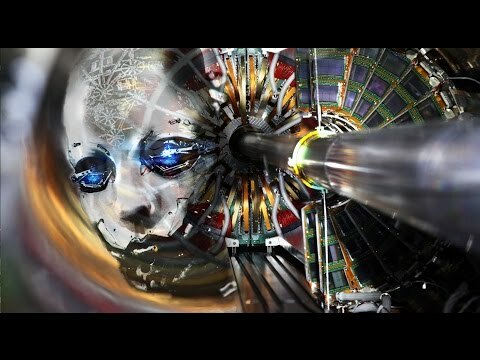 IN the last days, days which shall be “as the days of Noah” humanity is dealing once again with the reality of chimeras, of DNA manipulation, and the interaction of other-worldly entities as humanity seeks to break the code of the “god-particle” at CERN, and the potential to open a portal to the other-dimension. Indeed, as others have suggested, CERN is the modern day Tower of Babel. Even Steven Hawking has warned his colleagues: stop before you let something in that you can’t push back the other way. As I said just the other day on a daily update for Prophecy in the News: CERN is the most organized and massive human occult act since the Tower of Babel — and it seeks the same result. I hope you enjoy the interview. Click here for my detailed review of The Babylon Code if you would like to see it before or after you view the first PITN program with Paul McGuire. The DONATE BUTTON is located on the top right column and will take you to PayPal where you can donate via credit card or your PayPal account. Also PLEASE SUBSCRIBE to my blog to get an email copy sent automatically to you when published at faith-happens.com. The field to subscribe is on the right column of the web pages at my site. Email me @ doug@faith-happens.com. I’m available to speak at events too. Just mail to inquire about dates and expenses!